Gueghlan Boujemaa is the head of CIPA (Carrefour Initiatives and Agroecological Practices), a training and demonstration site in agroecological techniques in an arid area close to Marrakech. 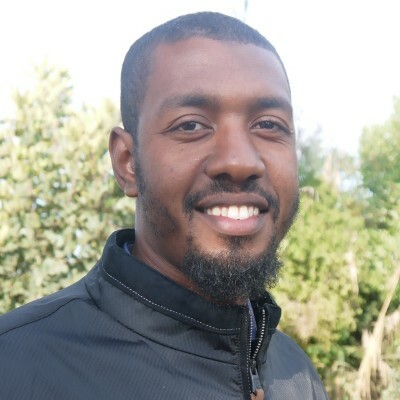 He holds a Masters in Ecology of natural ecosystems and environmental management and had a eductaor training in Agroecology with “terre et humanisme Maroc” association. This allowed him to organize and facilitate Agroecology training series with several association and NGOs in different region of Morocco. Moreover, he keeps raising awareness about environmental education in schools and orphanages. Boujemaa is a field man with broad experience in the design and development of green spaces, farm management and crop production including fruits, vegetables and plant nursery.